For Entrepreneurs wishing to build creative new products/services, we help you convert your ideas into reality. Whether you are a tech guru or just a business person, we know how to optimally work with you and your team to realise your project. If you are on a tight budget and you want to outsource part of your development to an offshore team without compromising your quality, we will help extend your existing team, easily integrate into your existing pipeline and productivity tools. Innuva provides a variety of professional software testing services. 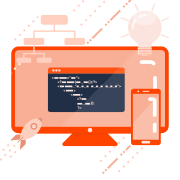 These services can be supplied as an integral part of our software development services or separately to complement projects built by a separate development team. 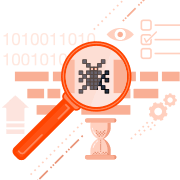 Our team worked on different types of software testing, whether it is functional testing, automated testing, performance, compatibility or mobile cloud testing. Our teams will help you pick the testing services that are suitable for your project. We worked with a variety of productivity and professional tools that will also let us integrate smoothly in your existing pipeline without the need to interrupt or overload your existing teams. User experience (or UX) design is dedicated to offering the user the best possible experience when using a website, software or any kind of service. The user experience is the total impression the user has about the product or service during and after they have interacted with it. 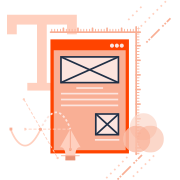 Here at Innuva we create exceptional user experiences by applying information architecture, interaction design, user interface design and visual design approaches and methods.